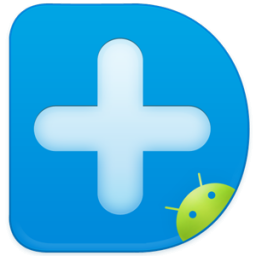 Dr.Fone by Wondershare is a superb application that makes retrieving missing data a breeze. Anyone can use this program because of its attractive and intuitive, step-by-step guide. Dr.Fone's free trial performance is outstanding, but like all free software, there are the occasional hiccups.Accidentally deleted messages or contacts on your Samsung handset? Or lost photos from the SD card on your Android device? No need to worry now. 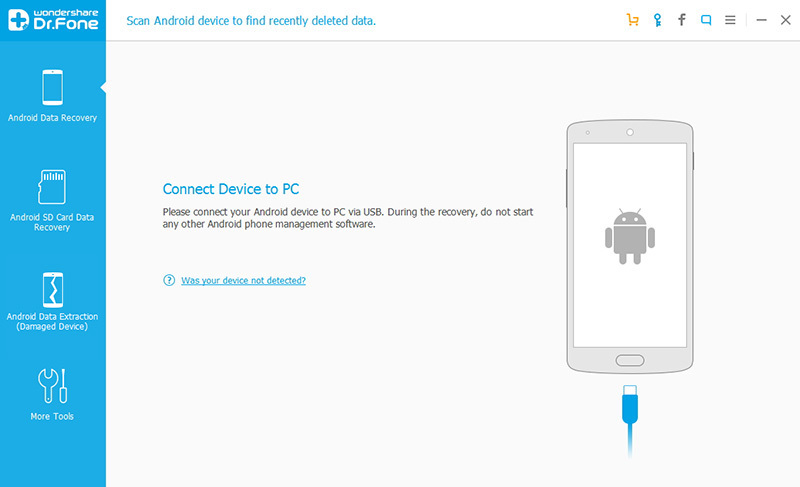 Wondershare Dr.Fone for Android is capable of recovering messages, contacts, photos and video on/from an Android phone or tablet. Due to the ease-to-use interface, it's ideal for everyone, like single users or professionals, even concerned parents who want to protect their kids from negative information. Scan, preview and recover. Simple clicks bring you what you want. Directly scan and recover SMS, contacts, photos & video. Browse, backup and re-sync data on your computer. 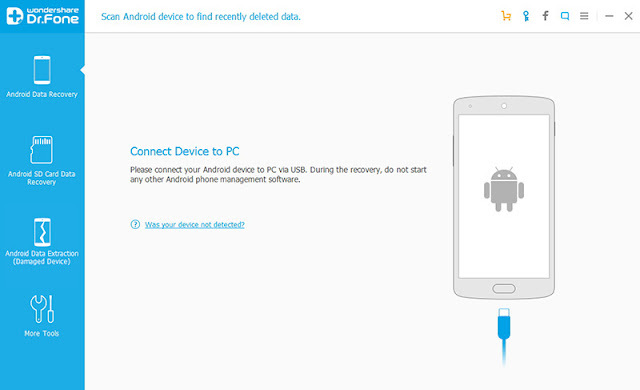 Re-sync contacts backup to a device via Wondershare MobileGo for Android. Support multiple Android devices & Android OS.